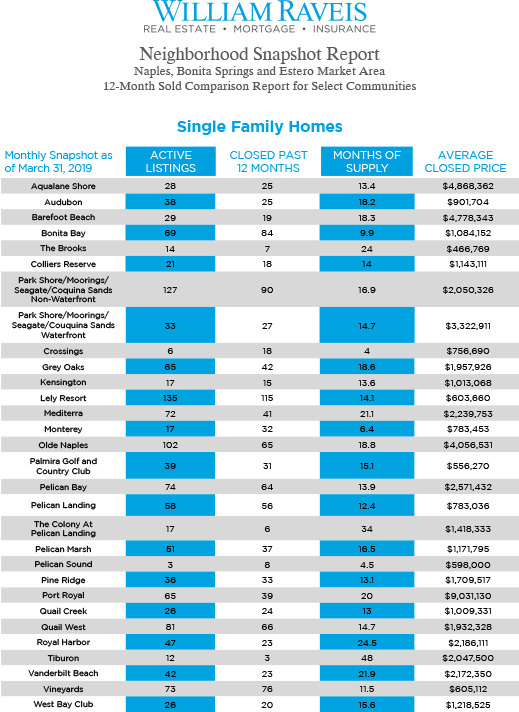 This Naples Florida Community Sales Report will show you the market trends for many of the top communities in Naples and Bonita Springs. 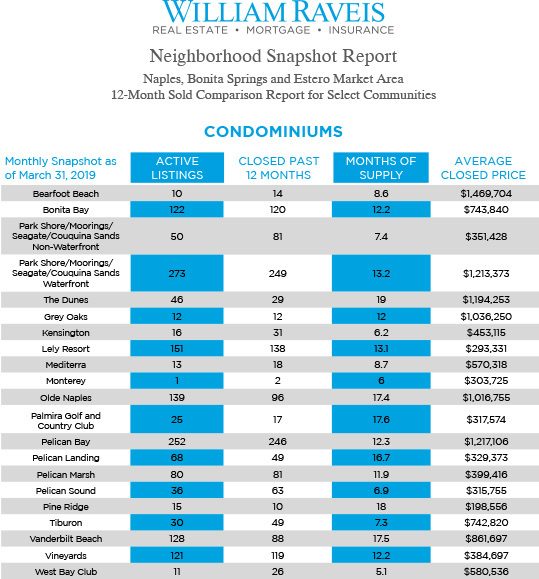 If you would like more information regarding the Naples Florida Community Sales Report, e-mail Dustin Beard. Information contained in this report is current as of March 31, 2019.